Free Shipping Included! 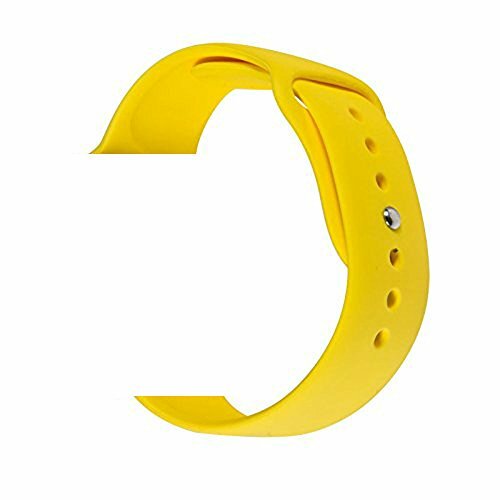 WESHOT Apple Watch Band, Silicone Soft Replacement Watch Band Strap For Apple Watch Sport Edition 38MM Yellow S/M by WESHOT at Got Busted Mobile. MPN: H090. Hurry! Limited time offer. Offer valid only while supplies last.